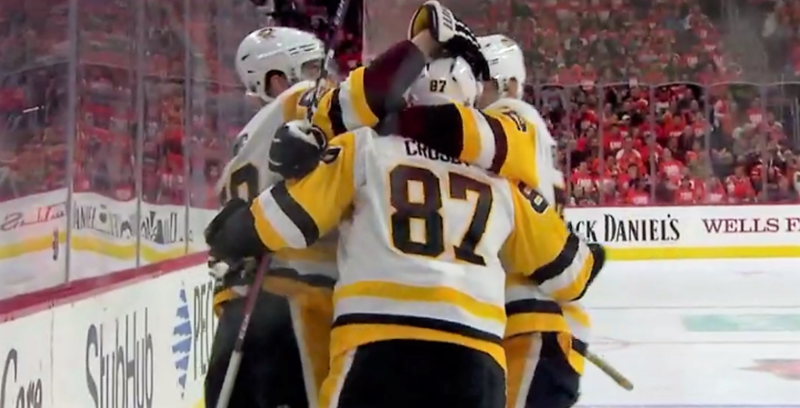 Sidney Crosby blocks out hostile Philly crowd, leads Penguins to Game 3 win. When things became testy between the Pirates and Miami Marlins, Starling Marte kept swinging. And he kept connecting. Penn State’s Saquon Barkley ‘most special guy’ in NFL Draft. Oladipo scores 32 as Pacers stun LeBron, Cavs.